Start taking classes at Combat Club and other studios! 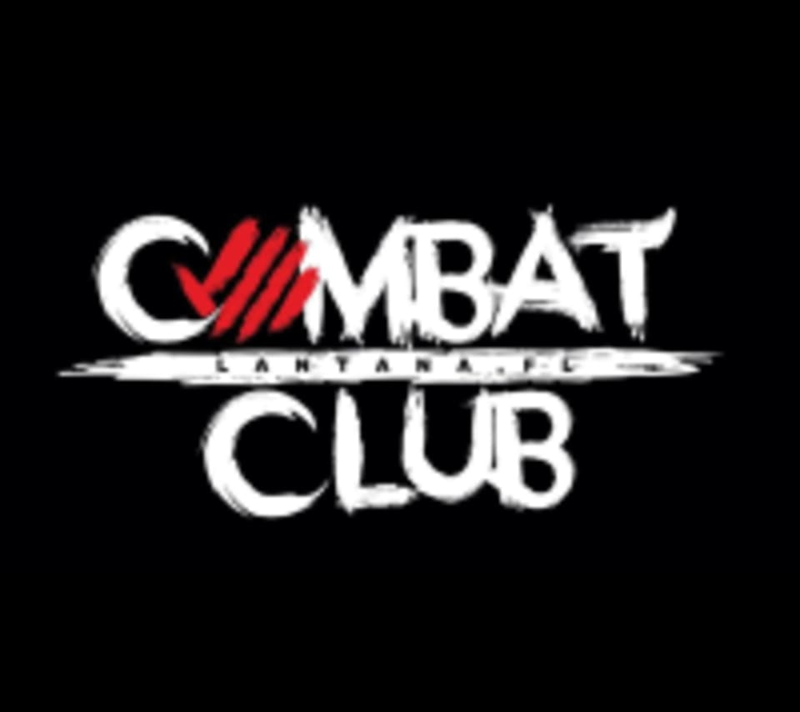 Combat Club is a Mixed Martial Arts school in South Florida specializing in: Brazilian Jiu-Jitsu, Kickboxing and Strength and Conditioning. They offer the highest level Martial Arts instruction and coaching for all levels, from beginners to advanced, and pro-level. Please wear comfortable, athletic clothing that you are able to move freely in. Combat Club is located at 6240 S. Congress Ave., Suite G1, Lantana FL 33462.